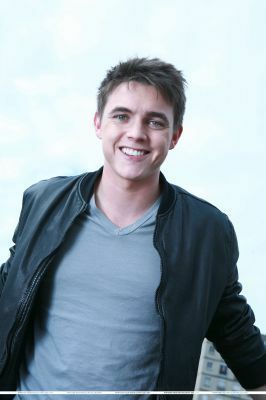 jesse mccartney!!. jesse mccartney!!. Wallpaper and background images in the Jesse McCartney club. you need to add an image credit and keywords because without keywords noone can search for it.